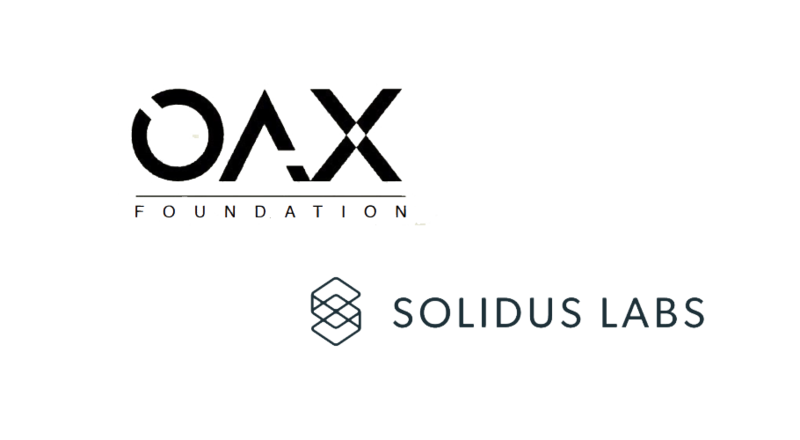 OAX Foundation and Solidus Labs have today announced a strategic partnership based around the shared objective of bringing digital asset trading into the mainstream. This is Solidus Labs’ first strategic partnership in Asia, and it reflects the importance of the region in the global digital assets industry. 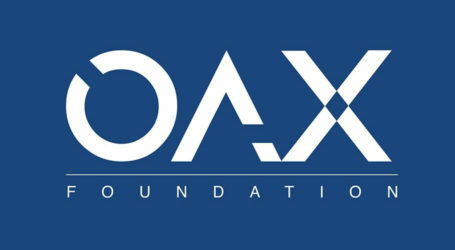 OAX Foundation aims to promote a sustainable digital asset industry based on principles of strong governance. Solidus Labs, founded by former Goldman Sachs FinTech engineers, provides machine learning powered market surveillance uniquely designed to detect, investigate and report digital asset manipulation and bring greater compliance to the industry. As part of the partnership, the two firms will work together to increase awareness of the role that openness and transparency should play in the development of digital asset trading. One of the main barriers to mass adoption of digital assets is high levels of market manipulation across the industry. 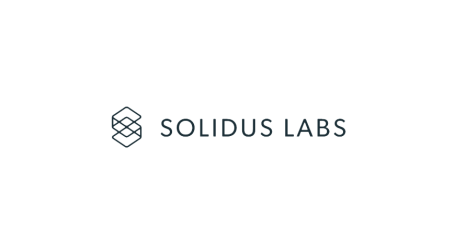 Effective trade surveillance tools are vital to combating manipulation, and the Solidus Labs platform has been developed to address the unique operational and regulatory challenges of crypto markets. 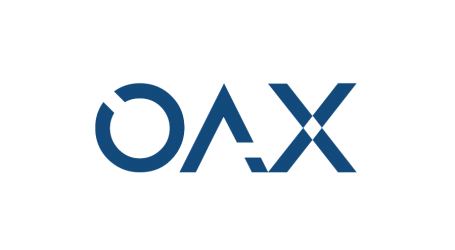 As partners, OAX Foundation and Solidus Labs will promote effective market oversight and governance as drivers of the future success of the industry.